It’s Day 4 of our 12 Days of C is for Christmas! So far we’ve offered you an Advent calendar full of family activities and a brand new holiday playlist via Spotify (it’s really good!) and a Fill-in-the-Blank printable. 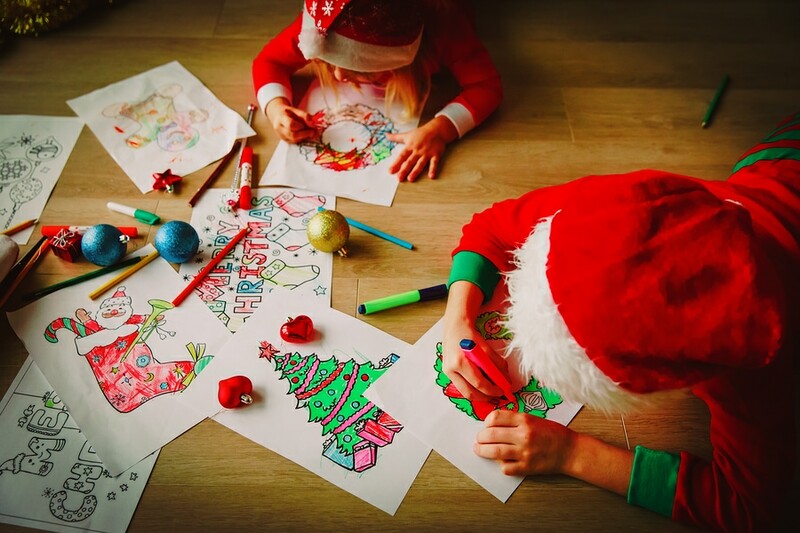 These are all great ways to enhance the experience of reading our brand new holiday ABC picture book C is for Christmas from author Michelle Medlock Adams and illustrated by Louise Hargreaves. 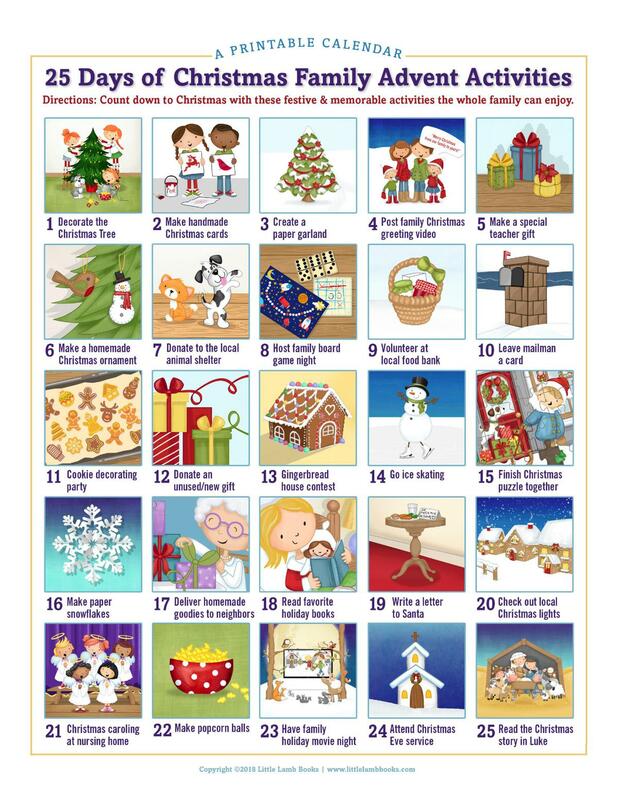 We love how C is for Christmas combines the Bible’s story of the Nativity with the everyday items that make Christmas special for families today. 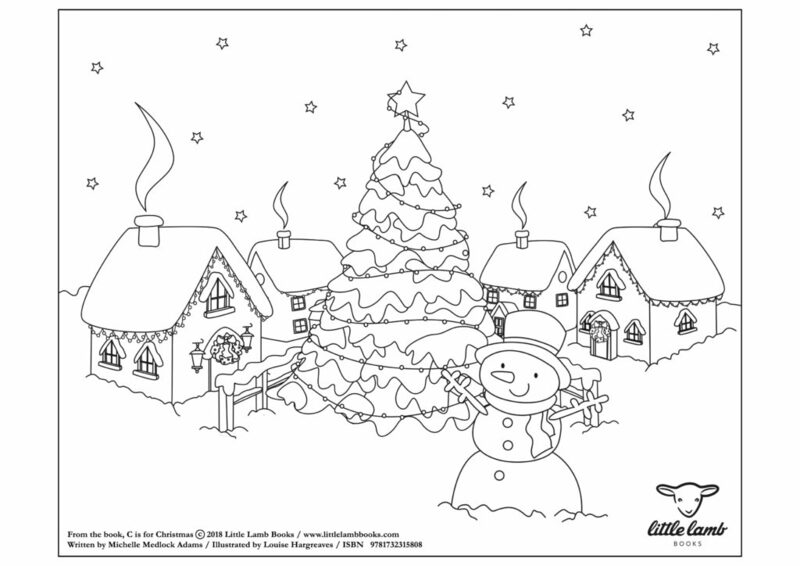 For our fourth day of C is for Christmas, we are offering a few amazing coloring sheets by illustrator Louise Hargreaves. Louise did such a phenomenal job illustrating the pages of the book and we loved so many scenes, it was hard to pick just a few. 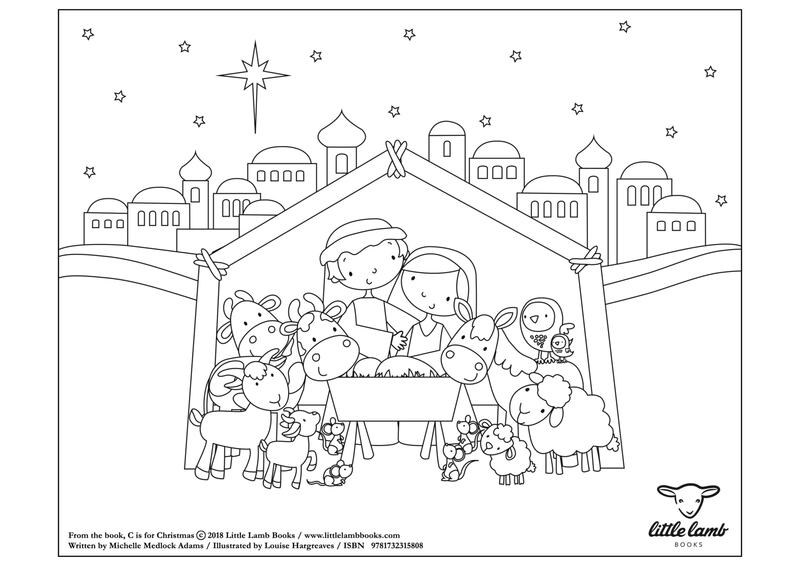 So, we’re offering a few different printables for you and the young readers in your life to color as you chat about Christmas, the Nativity, Baby Jesus, and more. You are welcome to either right-click and save the images to your desktop to print out or just download the PDF and print it out when you’re ready. And, if you haven’t yet, be sure to order C is for Christmas, read it together this holiday season, and start the conversation today!